Cash flow is important. In fact, many of the small business owners we know think it’s the most important metric for your business. We’ve offered tips on improving your cash flow from one of our accounting partners, and we’ve even had our friends over at Fundbox offer their take on improving sales to help your cash flow. The easiest way to maintain cash in your business is to get paid. Not only that, you need to get paid on time. Chasing invoices can be time-consuming and even awkward at times. No one wants to have an uncomfortable conversation with a great customer just because they have an overdue invoice. But unpaid invoices mean you’re operating without money that you should have in the bank. And every minute you spend chasing them is time you could have been working on something else that makes you money. That’s a double whammy. 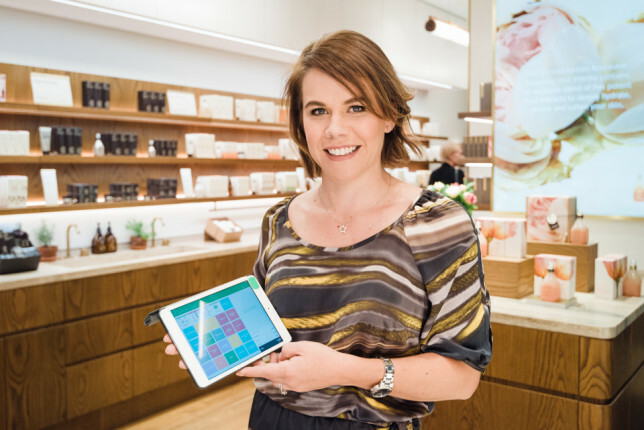 Here at Xero we want to help you maintain your cash flow, in any way we can. 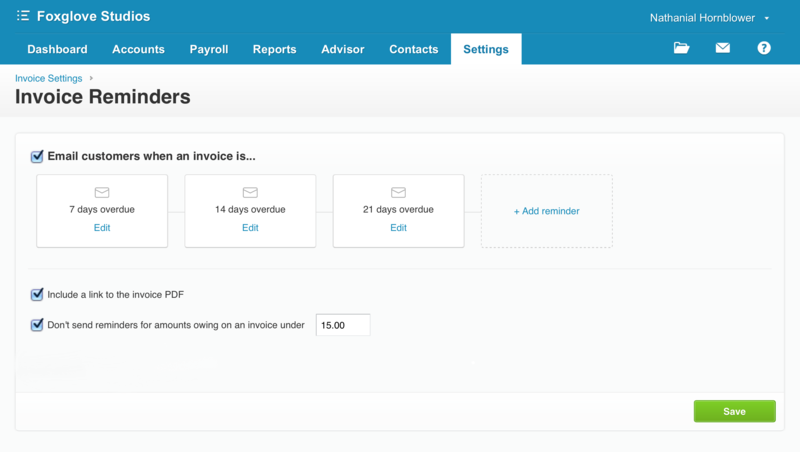 We’ve told you about Invoice Reminders before, and now they’re officially here. 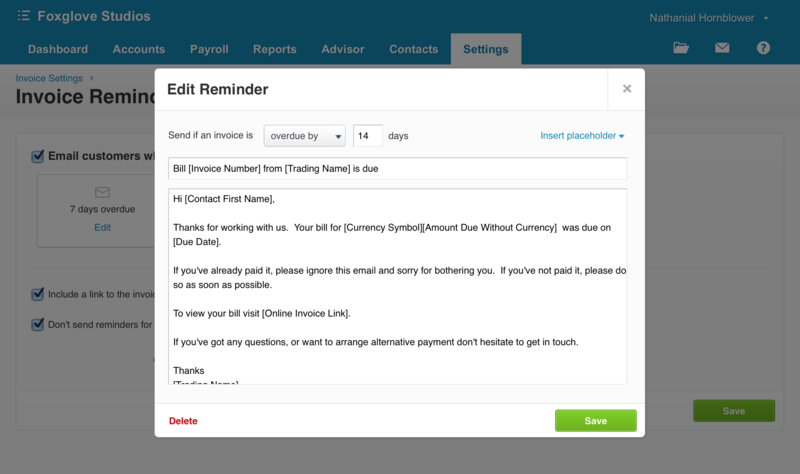 Invoice reminders allow you to automatically send your customers an email reminder about their invoice. You will be able to remind them before or after it’s due, your choice. And the message is fully customizable. But once you get it set up, you don’t have to worry about it anymore. Here’s a walk through on how you can set them up in Xero. Turn on reminders by selecting the tick box – they’ll start early the next morning your time. Exclude any customers or invoices that you don’t want to chase by going to Contacts or the particular invoice. That’s it, one less thing for you to think about. Once you have turned on reminders, you don’t need to do anything else. 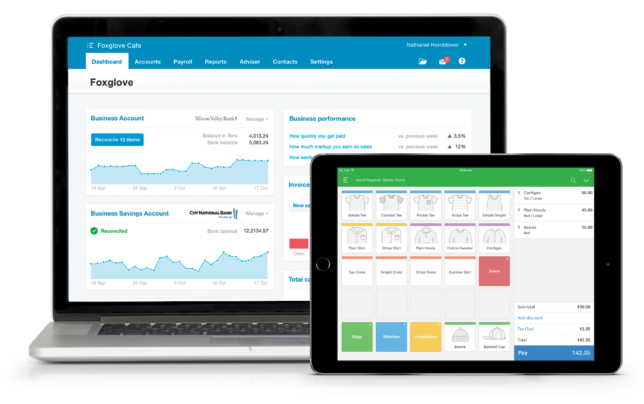 Each morning Xero will check all your sent invoices for anything unpaid. Then a reminder will be sent out to any invoices that are past their due date according to your settings. The sample emails have been written to include all the important details. We selected the words for these emails very carefully. Friendly persuasion is preferable to threats and intimidation. However, you can always make these email more personal if you want to. Not only can you change the words, you can also add any other details about the invoice you wish to include. You can also add your preferred payment details to make it as easy as possible for your customer to pay. Turn invoices reminders on and off for your business at any time. If you’ve had it off for a period of time, don’t worry, it won’t send a bunch of past reminders. It will only start from the day you turned it on! You can also turn reminders on or off for an individual contact if you need to. You’re totally in control. The invoice reminder clock icon always shows when reminders are turned on for your business. You can easily check what reminders have been sent by looking at invoices awaiting payment. If you are missing an email address for your customer we will highlight this. If an invoice is ignored because the amount is small you can also see this as well. You can get a full view of what’s happening with your reminders at any time. We have some fantastic dedicated solutions and you might be already using one of these already. 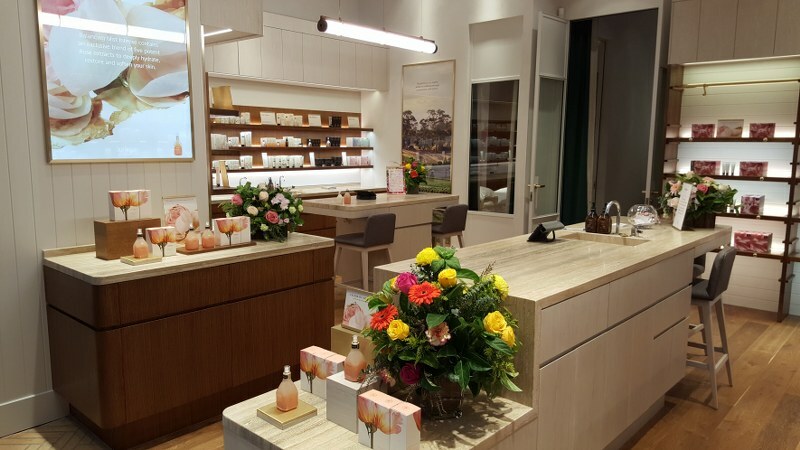 These solutions (add-ons) go much further and allow you to apply different chasing regimes for different customers, more control on when reminders are sent e.g. time of day and days of the week, allow for invoice reminders to be grouped into one email, as well as some great preview and approval options of what is going to be sent next. If this is the kind of control and options you need for your business the add-ons deliver this value. The post Why Invoice Reminders are your secret weapon to getting paid on time appeared first on Xero Blog.